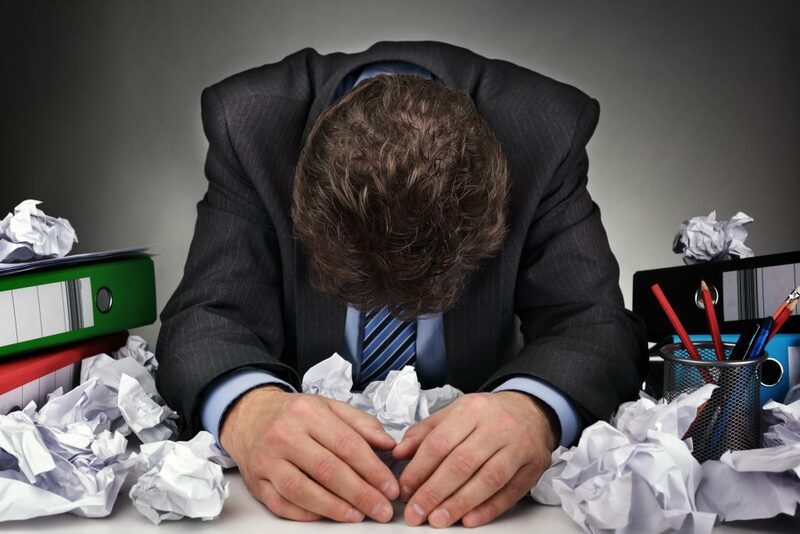 If you work in a creative field, then you are most probably familiar with the inevitable burden of a creative slowdown. As an artist, designer or creator, you’ve got to be able to replenish your well of ideas and find new ways to consistently produce fresh content. 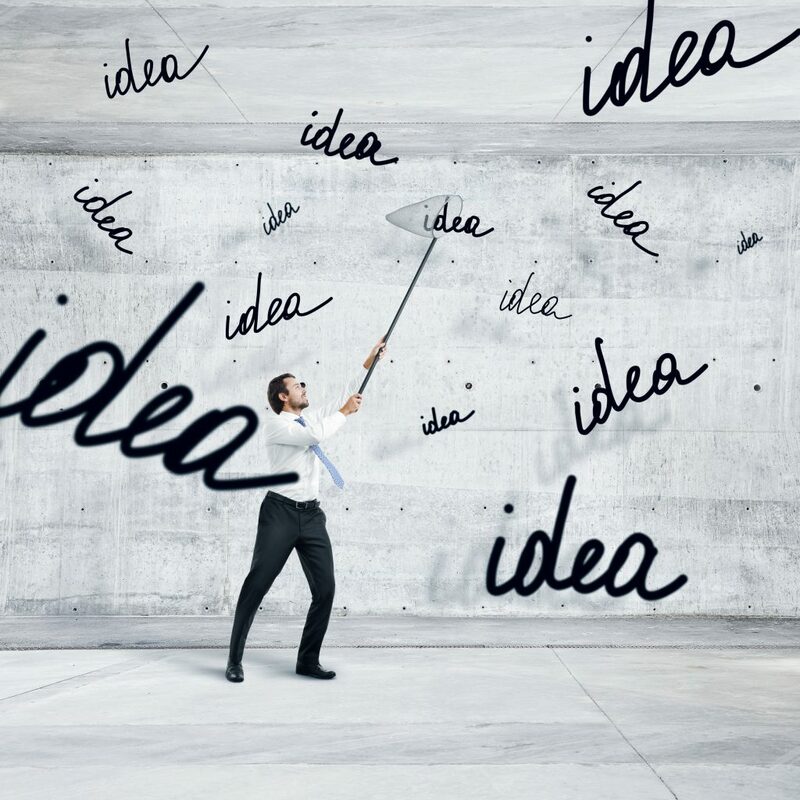 There is not one broad reason for a creative block, but there are many useful tools to encourage inspiration and enhance imaginative thinking. Read on for the best creative inspiration apps that will revive your inner artist, combat creative-block, and offer that extra push you need to tackle any project that comes your way. At Falcon Marketing, we always turn to the below four apps for sparking new ideas and keeping our minds open. Feeling stuck? From time to time we all need a good brainstorm session. 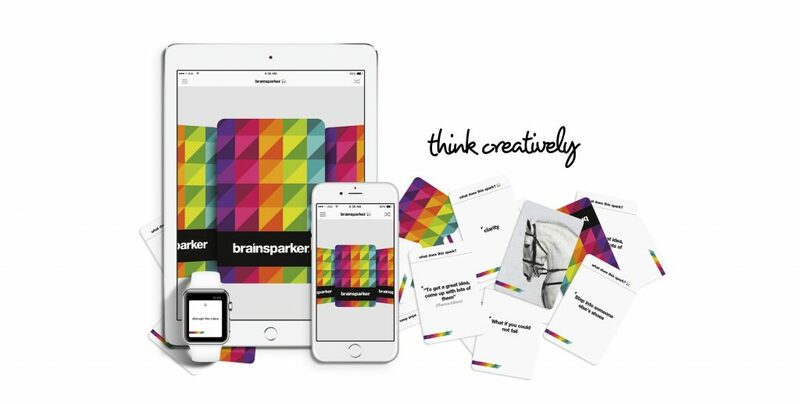 This app will help trigger an endless supply of fresh and innovative ideas. Through the use of random prompt cards, you will be forced to overcome blocks and boost inventive thinking. With this app you can access hundreds of inspirational stimulates with the goal of brainstorming new concepts and motivating inner expression. We highly suggest downloading it to help you unblock your mind and spark new ideas. When you’re trying to come up with a new design idea, a mood board can be extremely instrumental. 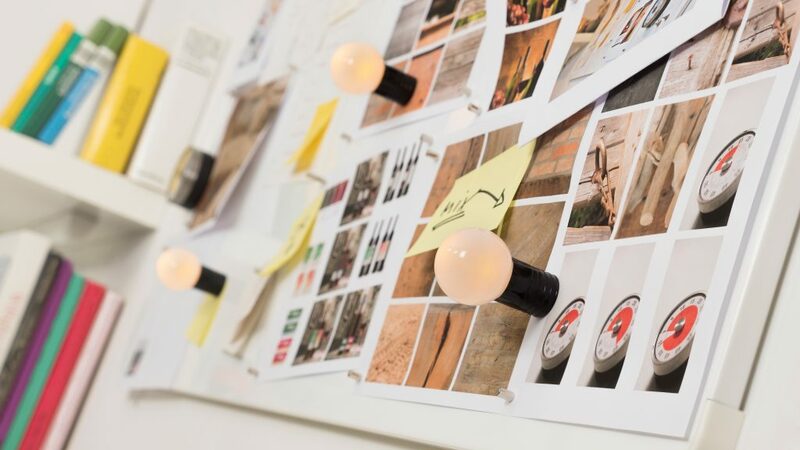 With a mood board you can instantly convey a whole range of concepts and feelings that are central to your pitch but difficult to express verbally. The Niice app allows you to easily add images from your photo library or the web, and share via a specific link. You can also search through some of the best design blogs and galleries, which is another amazing feature. Do you ever notice that sometimes ideas come along at the most inopportune moments. With Idea Catcher, you can tap into the flow of your internal dialogues and then archive your thoughts/moments. By recording your ideas as digital notes, you can quickly execute your thoughts. You can also capture photos; shoot videos, or record audio, to take advantages of all those ideas that seem to appear out of nowhere. As Creative operators, we’ve all witnessed objects, people, and architecture with elements worthy of capturing. Inspiration is everywhere, and we should never overlook the creativity that flows in the world around us. 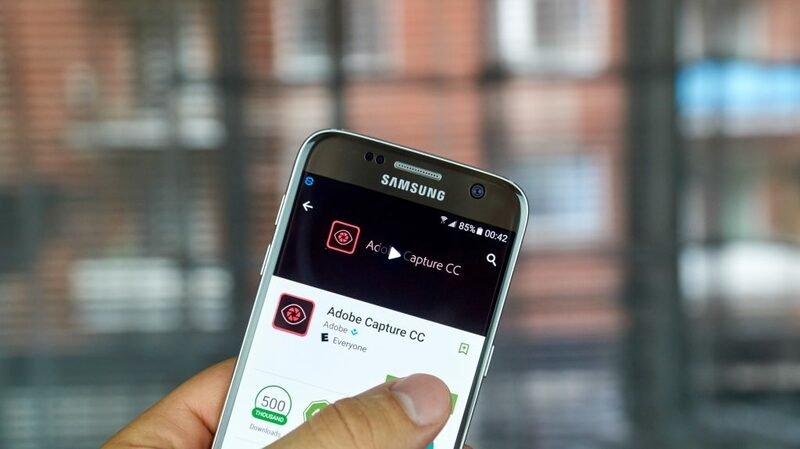 Download Adobe Capture and let the people and places you come into contact with inspire and become your creative pursuits. With this app you can turn almost anything into design materials. Simply capture an image with your smartphone and easily develop creative assets for design projects. You can basically capture anything in the world and manipulate it into pieces that can be incorporated right into your creative projects. Although these mobile apps may not completely cure your creative-block, they can definitely help get your creative juices flowing. One thing to remember is that sometimes the best solution is a breath of fresh air. Like actually, go outside, take a walk, and look at the world around you. Also, if you have an app idea and want our help bringing it to life, give us a call today!